Simon Fenwick has had 30 years of global experience crafting and implementing talent and engagement strategies as an advocate and leader for diversity and inclusion. Fenwick previously oversaw creative and brand recruiting and diversity initiatives at Facebook. 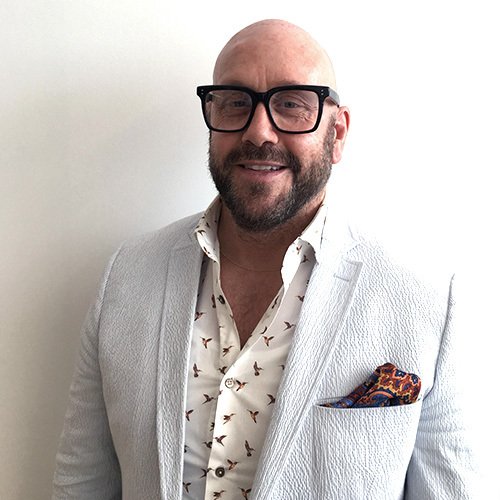 He has served as EVP of Talent and Diversity at IPG Mediabrands, where he led programs connecting multicultural youth to the industry, and SVP, Global Talent at Starcom MediaVest Group. He was also was part of the 4A’s Diversity Steering Committee. Fenwick works with various organizations to support the LGBTQI community and to create early career opportunities to diverse youth through education assistance, internships, job training and professional mentoring.